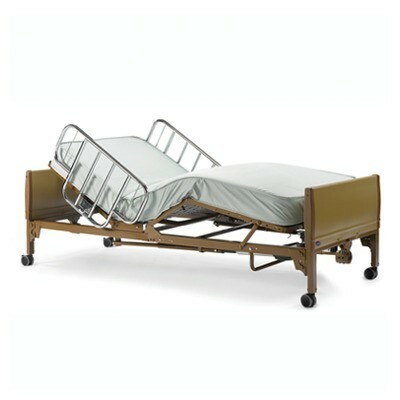 The Invacare 5410IVC is a full electric hospital bed that provides safety and convenience for the patient and the caregiver. 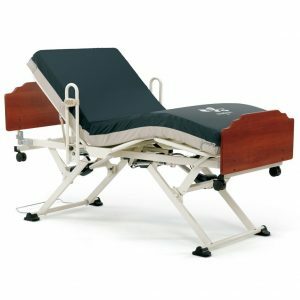 This three function bed comes equipped with a hand pendant to adjust the upper body and the knees while also being able to adjust the height of the bed. 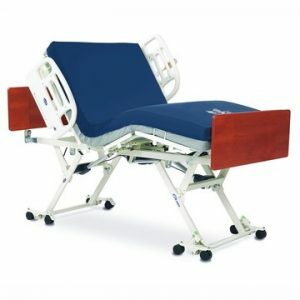 The upper body and knee positioning allow the patient to be more comfortable while in the bed. 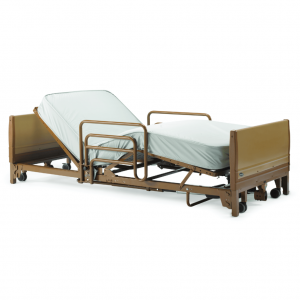 The height adjustability on this bed makes it convenient for the caregiver in transfers and assistance. 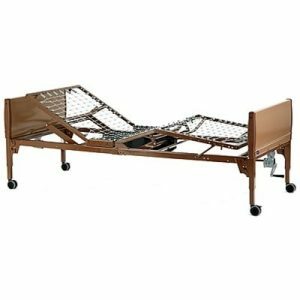 This bed is shipped in three pieces with easy step by step assembly instructions making this bed perfect for at home use or in assisted living facilities. High Impact Bed End Panels – Durable, impact & scratch resistant, washable for easy cleaning. 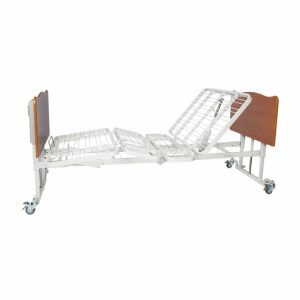 Universal Bed Ends – Can be used for either the headboard or footboard on the bed. Rubber Casters – Allow for better tracking with non-marring material. Compact & Quiet Motor System – Fast cycle time on raising and lowering the bed for efficient set-up. Ergonomic Hand Pendant – Durable strain relief and heavy duty cord. Waterproof casing for easy cleaning. Color Coded Connections – Allows for easy maintenance. 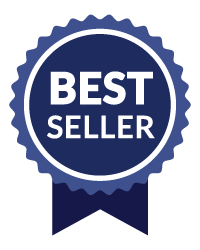 Double Insulated Junction Box – This provides protection against electrical shock. Chrome-plated slide tubes for smooth rail height adjustment. Can be raised and lowered for height adjustment.